audience and create a BUZZ! Victory Coaching is deeply committed to helping people leave a positive impact on the local community and the world at large through individual and group coaching. Leadership & communication training plus Behavior & Personality Profiles. We specialize in Peer Advisory Boards through Vistage International. High energy, engaging and fun! 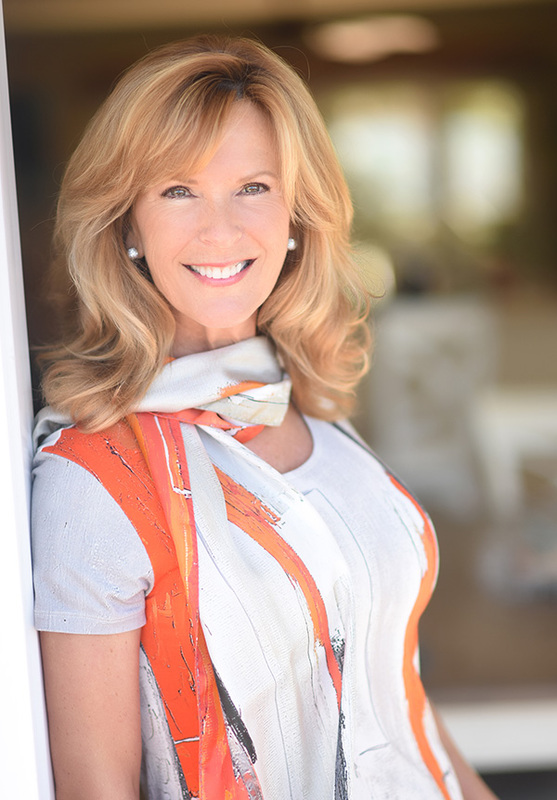 Patty Vogan is the founder of Victory Coaching International, a leadership and communications training company based in San Clemente, CA serving clients all over the globe. A Southern California native, Patty fulfilled a childhood dream when she moved to the South Pacific and the Kingdom of Tonga to open a scuba diving shop and sport fishing/whale watching tour business. She successfully operated the business for seven years before selling. After returning to California, she served as Vice President of Business Development for the Ocean Institute, where she helped to raise more than $16 million in capital to build an educational facility for children to learn about science and become stewards of the ocean. Over the past 12 years she facilitates peer advisory boards for Vistage International in Orange County. At Victory Coaching we discover Possibility Thinking. It’s that simple. We believe there’s more than one way to achieve your personal and professional goals. NOW is the time to realize all possibilities in your life and discover your purpose. All you need is a Victory Coach to help you uncover your brilliance. Change your thinking, change your life! It’s a beautiful fall crisp morning at the beach in San Clemente. As I sit with coffee and contemplate the new season, it always reminds me of changing Fall Colors. Then my mind goes to turning over a new leaf………hmmmmmm……. I have a question for you. What leaf do you need or want to turn over in your life before the end of the year? Need help in figuring it out, give me a call and we will brainstorm it together. You’ll get monthly FREE tools, resources, and some positive energy from Patty.